Annie Moses Band is a wonderfully innovative and exciting American group, which has been defying genre boundaries for some years now. All members of the same family (the group is named after their great-grandmother), they are not only all Juilliard-trained instrumentalists, but they are all skilled arrangers and singer-songwriters to boot. Their sound and aesthetic is both eclectic and appealing, with influences ranging from American country, folk and bluegrass combined with a pop/jazz/rock twist, all rooted in classical training. Family and faith are incredibly important to the group, both of which helping to keep them grounded. 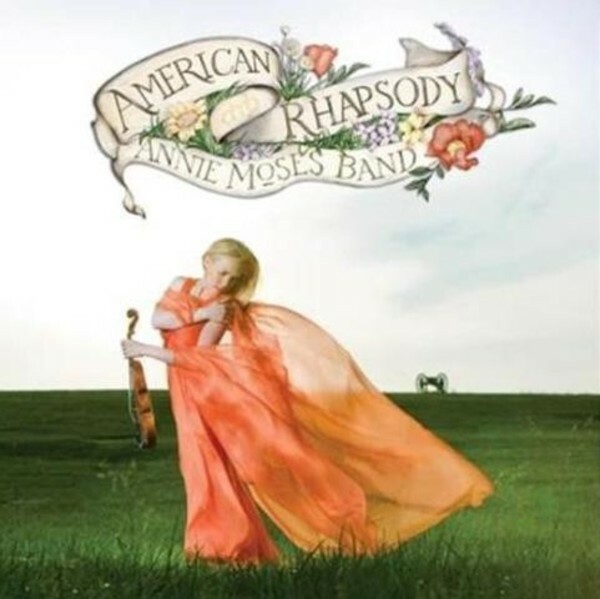 Their first Warner Classics release, 'American Rhapsody', has all the folk and country elements they are known for � with tracks such as Shenandoah and Fare Thee Well � but with a strong classical seam running through it, with familiar melodies from Dvorak�s American String Quartet and Gershwin�s Rhapsody in Blue woven into the album�s tapestry.